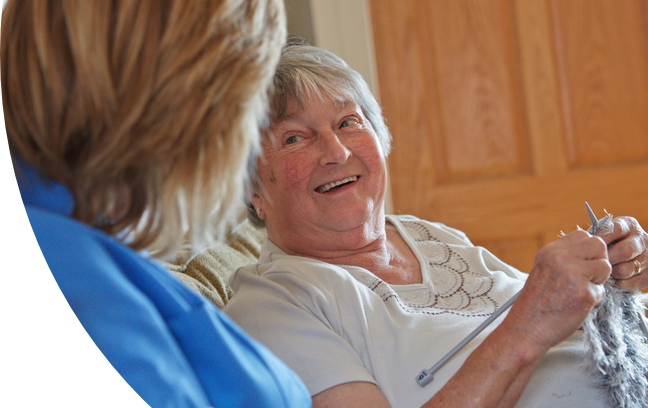 Your Own Home Care is a nurse-led organisation and the principles of good nursing care underpin everything that we do. Our patients and clients, their families and our staff are at the heart of our work. Our guiding principle is to treat people, both staff and clients, in such a way that we would choose for ourselves, our families and our friends. Respect, dignity and kindness are our core values and govern the way that we conduct our business. If you would like to talk to us about your requirements or would like to arrange a home visit, please do get in touch. © Copyright 2019 | Your Own Home Care | All rights reserved.